An experimental anti-inflammatory drug can protect vulnerable neurons and reduce motor deficits in a rat model of Parkinson’s disease, according to researchers at Emory University School of Medicine in Atlanta. 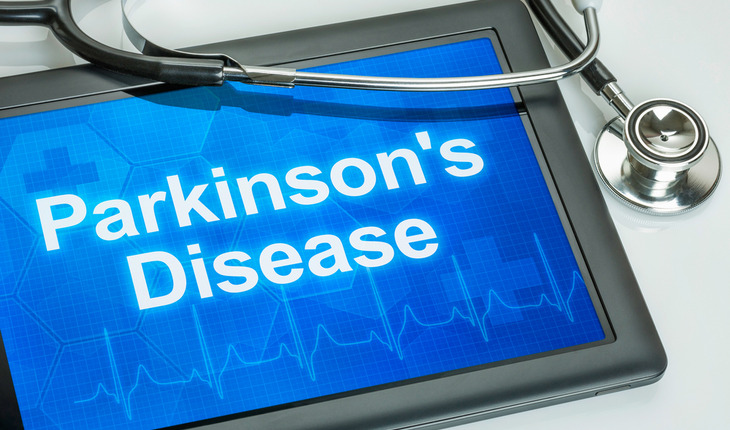 The results were published in July 2014 the Journal of Parkinson’s Disease. A release from the university notes that the findings demonstrate that the drug, called XPro1595, can reach the brain at sufficient levels and have beneficial effects when administered by subcutaneous injection. Previous studies of XPro1595 in animals tested more invasive modes of delivery, such as direct injection into the brain. The new research on subcutaneous administration of XPro1595 was funded by the Michael J. Fox Foundation for Parkinson’s Research (MJFF). XPro1595 is licensed by FPRT Bio and is seeking funding for a clinical trial to test its efficacy in the early stages of Parkinson’s disease.